When a user changes a document set the version is not automatically capture, the user can capture the version by manually . Capturing a version manually is down with the Capture Version button located in the Document Set Tab in the ribbon. This is not the a secure way to make sure all versions are captured. With a SharePoint 2010 workflow (not workflow 2013) you can capture all the versions automatically. The solution has been tested on SharePoint 2013 On Premise and SharePoint Online (Office 365). There is a small bug with the action Capture a version of the Document Set, the action runs multiple time (equal to the number of columns) and captures multiple versions. To prevent this from happening add a wait action to the workflow, this will make sure that only one version will be captured. Add the action Capture a version of the Document Set, with comment: Version Captured by Workflow. SharePoint uses role ID’s to create the permissions levels for SharePoint Groups. These role ID’s are a set of numbers that define the precise permissions level details. The most used role ID are for Visitors (Read), Members (Contribute) and Owners (Full control). When you need other permission levels, creating the correct numbers can be difficult. With the help of the following steps it will be easy to create/find the role ID’s you need. This solution works for SharePoint Online and SharePoint 2013. 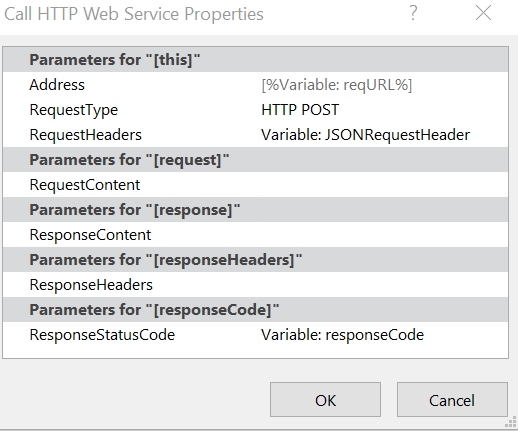 The role ID’s are used when setting permissions using a rest call, see the blog post SharePoint 2013 Workflow: Changing Permissions with REST Calls for the details. 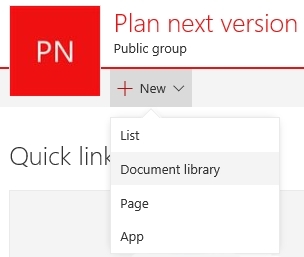 Open the SharePoint 2013 or Online site. 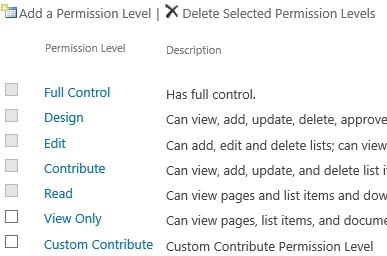 Create a custom permission level, in this example I created a permission level called Custom Contribute. 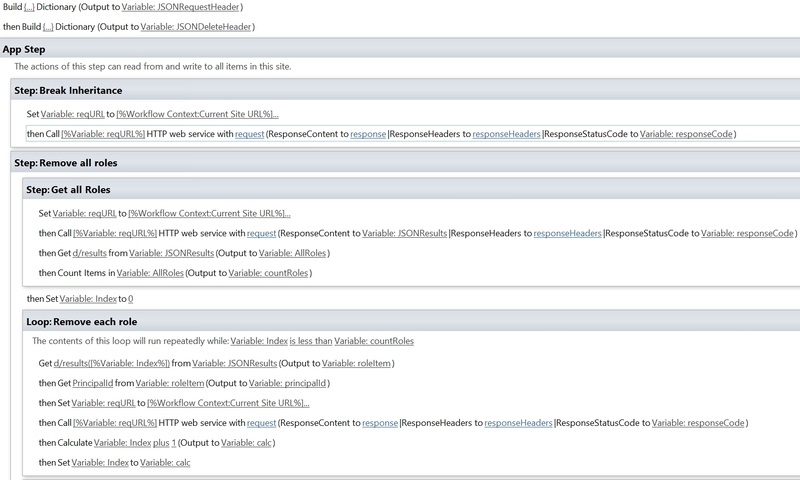 This will open a page which looks like an RSS feed. Right click on the page to View Source, this will open the Source in Notepad. Now copy the code into your favorite XML editor. 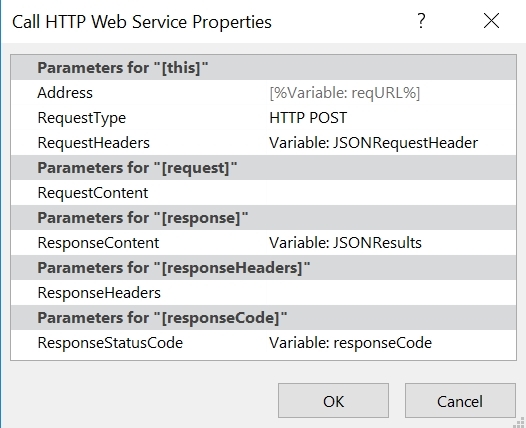 The Role ID can now be used in web services, see the blog post SharePoint 2013 Workflow: Changing Permissions with REST Calls for the details. 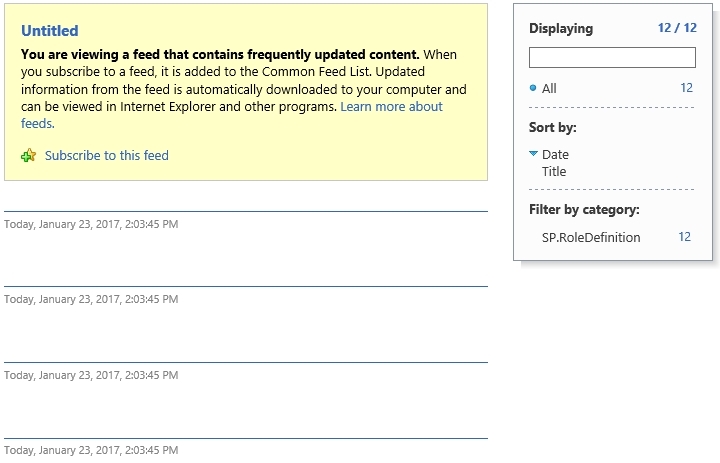 SharePoint 2013 workflows do not have a default action to change item or list permissions. With the help of the call http web service action I was able to create multiple REST calls that can interact with the permission. In this blog post describes multiple workflows for specific interactions involving permissions. The solutions where build on SharePoint Online (Office 365) using SharePoint 2013 workflows. This workflow will break the inheritance of the item the workflow is running on. It is possible to change the regURL to break the inheritance of different items. 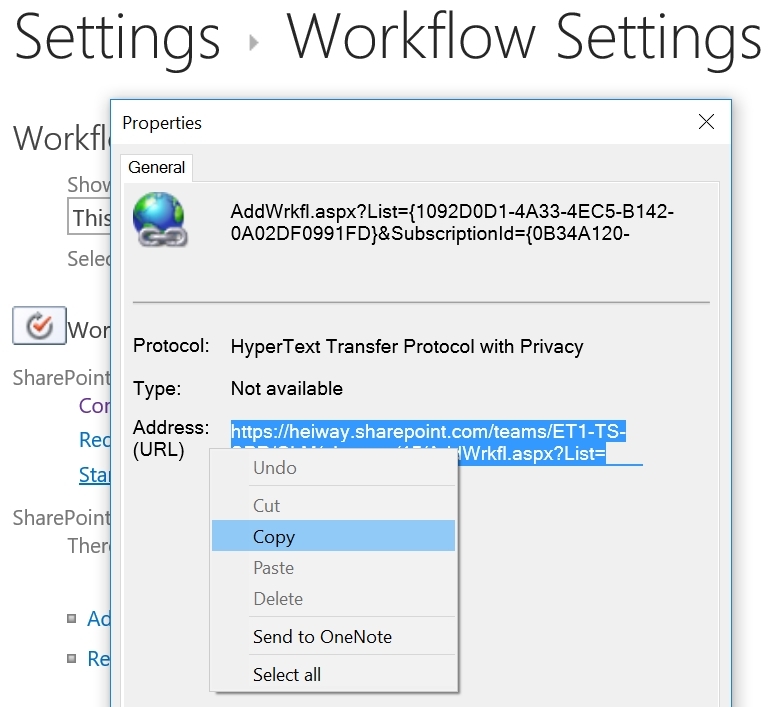 If needed set the actions within an App step to make sure the workflow has the required permissions, see the blog post SharePoint 2013 Workflow: App step and App Permissions. This workflow will set permissions on the item the workflow is running on. It is possible to change the regURL to set permission on different items. If needed set the actions within an App step to make sure the workflow has the required permissions, see the blog post SharePoint 2013 Workflow: App step and App Permissions. In this example we will grant the default members group contribute permissions. The principalId is the ID of the permissions group, this is an unique id. You will need to find the principalId for your SharePoint Group, see the chapter Get SharePoint Groups principalId to learn how to find the principalId. This workflow will remove all permissions on the item the workflow is running on. It is possible to change the regURL to remove all permission on different items. If needed set the actions within an App step to make sure the workflow has the required permissions, see the blog post SharePoint 2013 Workflow: App step and App Permissions. With this workflow we will first break the inheritance, then get all permissions/roles on the item and then remove the roles. Only site collection administrator and farm admins will be able to access the item when the workflow has run. The first step is to break the inheritance of the items, see above the chapter breaking the inheritance on current item for the steps. The second step is to get all SharePoint Groups (Roles) that have permissions on the item. By default workflows run under the permissions of the user that starts the workflow, even is the workflow starts on a change or when a new item is created. The initiator does not always have the right permissions to complete all the actions within the workflow. 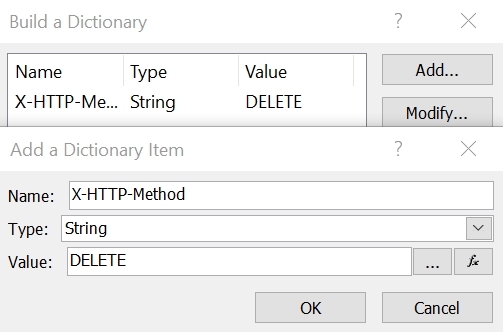 For example when the workflow needs to delete an item, create a new items or use a web service. 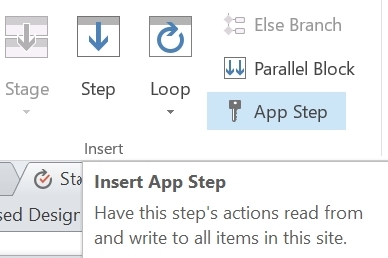 With SharePoint 2013 workflows it is possible to use the App step action to give the workflow its own permission set. The feature Workflows can use app permissions needs to be active. Copy the client section if the App Identifier. 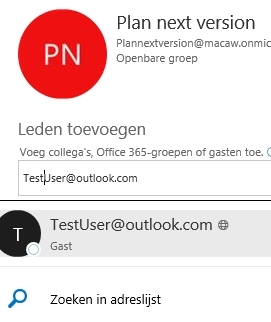 This is the identifier between the last “|” and the “@” sign, as shown in the figure. Navigate to the Grant permissions to an app page.This must be done by browsing to the appinv.aspx page of the site. The fields Title, App Domain and Redirect URL will be filled in automatically. Create a SharePoint 2013 Workflow with SharePoint Designer. Click on App Step in the ribbon to add the step. SharePoint 2013 workflows do not have a default action to start another 2013 workflow. There is an action to start 2010 workflows, but for my solution I required the more advanced actions only available with SharePoint 2013 workflows. 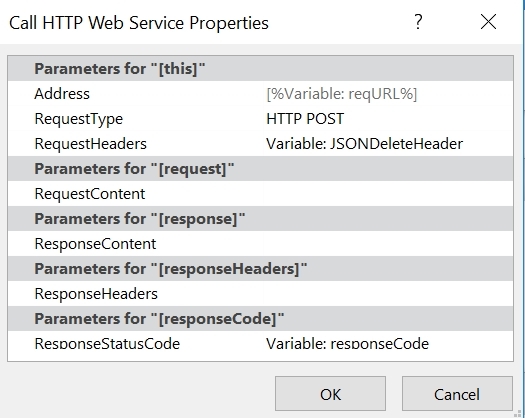 With the help of the call http web service action I was able to create a REST call that started the workflow. The solution was build on SharePoint Online (Office 365) using a SharePoint 2013 workflow. The itemID of the item on which the workflows needs to be started. A side note: The workflow that is being started needs to be configured to start manually. 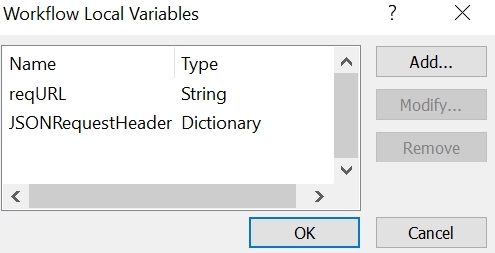 I could not find any reference on MSDN about this, but without this option I would get an error message. Now we need to find the SubscriptionID of the workflow we want to start. 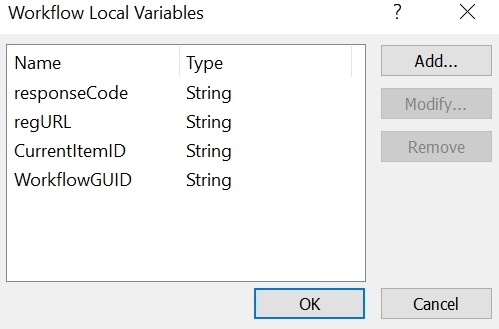 It is possible to use another REST call to find the SubscriptionID. But I prefer the following method. 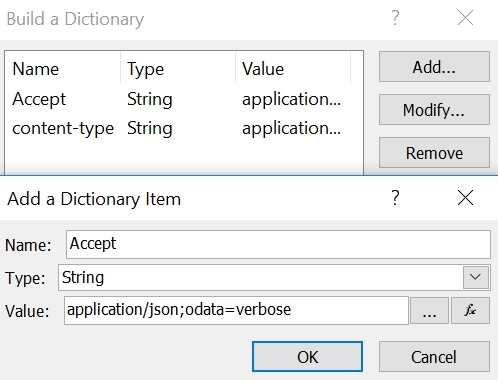 Set the variable CurrentID with the ItemID of the current item or item on which the workflow needs to start. The app step is used to make sure the workflow has the required permissions. More details about the App Stepp will be explained in another blog post. 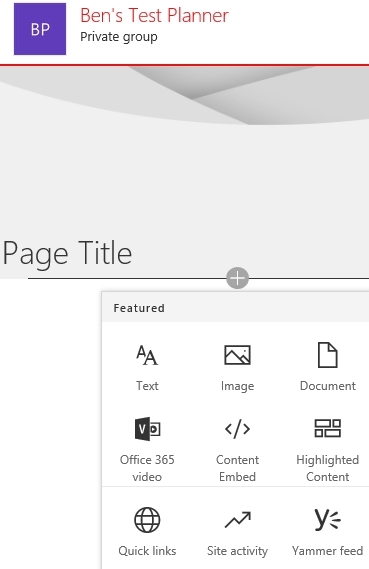 Microsoft is working hard to update Office 365 by adding new features and improving the overall user experience. One of my favorite changes is that (in most cases) it is no longer required to save changes and updates. A great number of actions no longer require the user to press a save or conformation button. This will prevents a lot of information being lost and speeds up work noticeable. It may seem a small change, but it has a great impact. With the modern library located on the One Drive it is possible to copy documents to libraries located on Groups. I expect this will be added to all the modern libraries, for now it only works on One Drive and only the copy action. The move action can only be used within modern libraries, not across groups. Changing existing views can be done fast and with great ease. 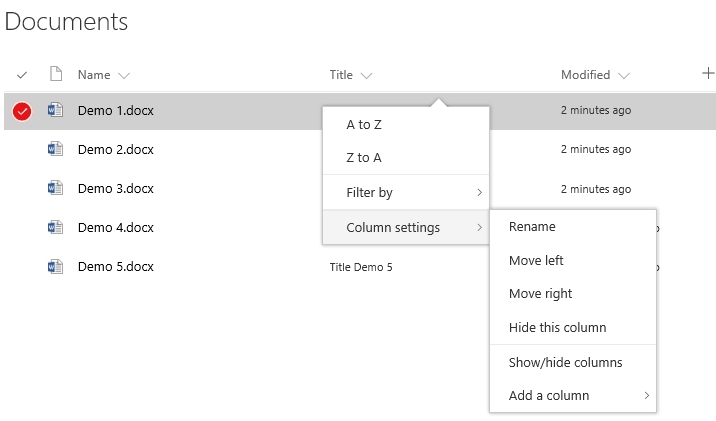 Change the width of columns, sort order, filters, move columns and save the changes. Both the owner and member of the group are able to change the public views. Group have been enhanced with the possibility to create new list, libraries and pages. This will create the possibility to create advanced team sites (groups) with full collaboration options. With a simple click a new site page can be created and with a user friendly interface the user can change the page. Image, documents, embedded content and even video’s are added through a easy to use menu. It is still possible to create wiki and web part pages through the new item action on the Site Pages library, the layout of these pages are not changed. It is now possible to add external users to the group. For some features the users experience will be different for guest users, but they are able to be a full member of the group.